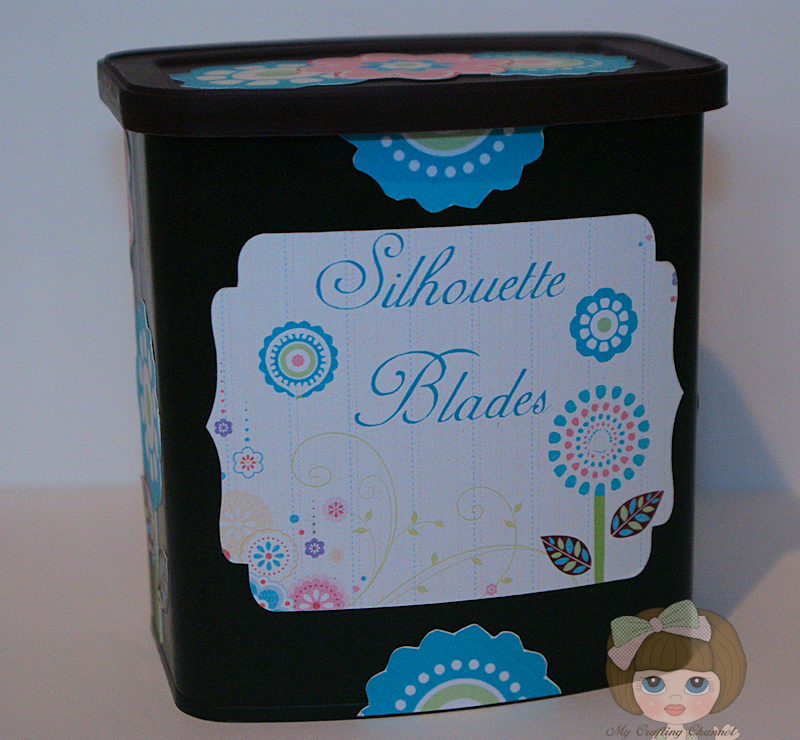 Please take a few minutes and scroll down after you leave a comment on this post and check out my gift bag for the new Silhouette Challenge that started today. 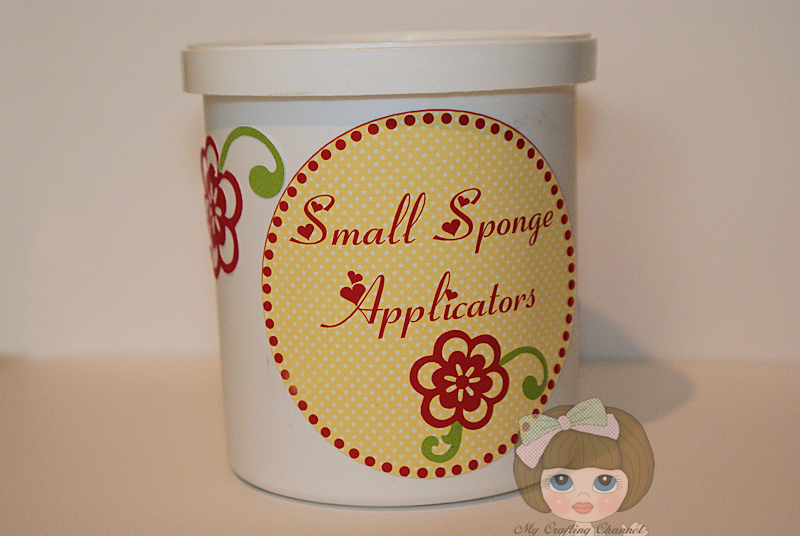 For my first project this adorable sponge applicator storage container was made using a icing container. 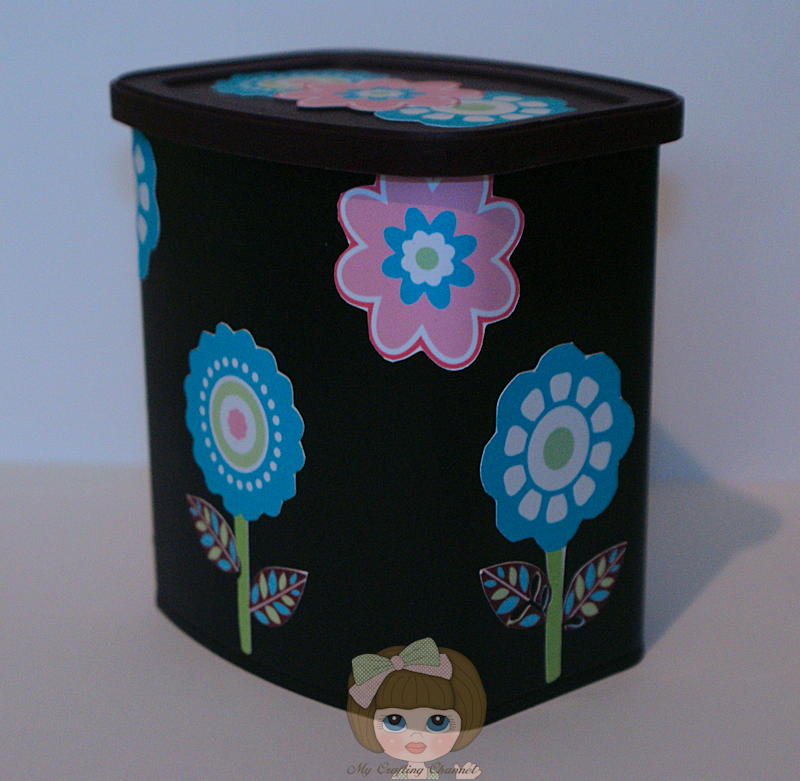 Again, using the print n cut and same printable sticker paper I created the label and flowers. My second project for this challenge is a new Cameo blade storage made from a Hershey's Coco container. 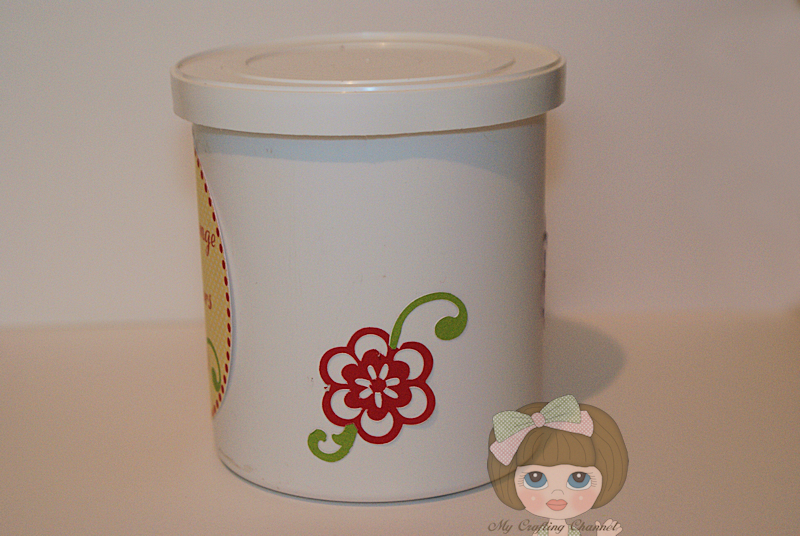 I used the print n cut on my cameo along with the Silhouette Printable Sticker Paper to create the labels. 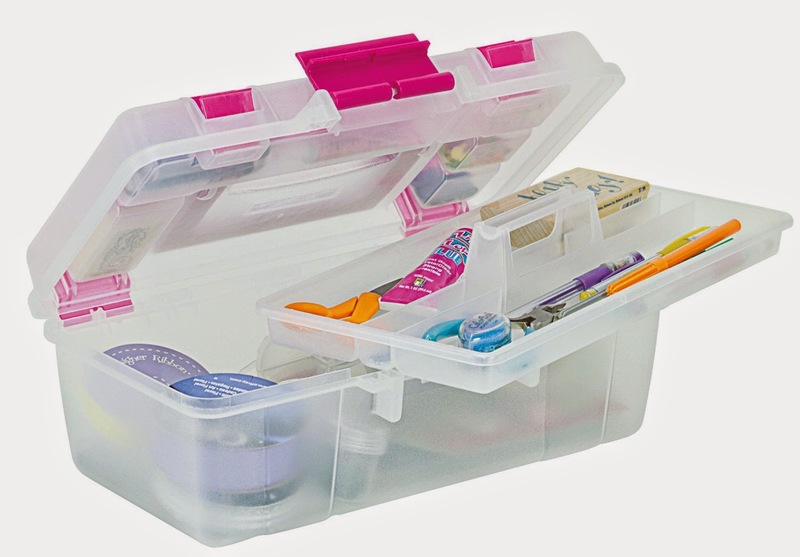 Okay - totally adorable storage projects! How fun! Love the sweet flowers and pretty labels. These are awesome! Fun recycled projects. I love the labels you made and the cute flowers. OMG, these are such fantastic idea's! I really need to scraplift this and get some things organized! I love the way you decorated these up so awesome! Clever idea my friend! These are so adorable!! 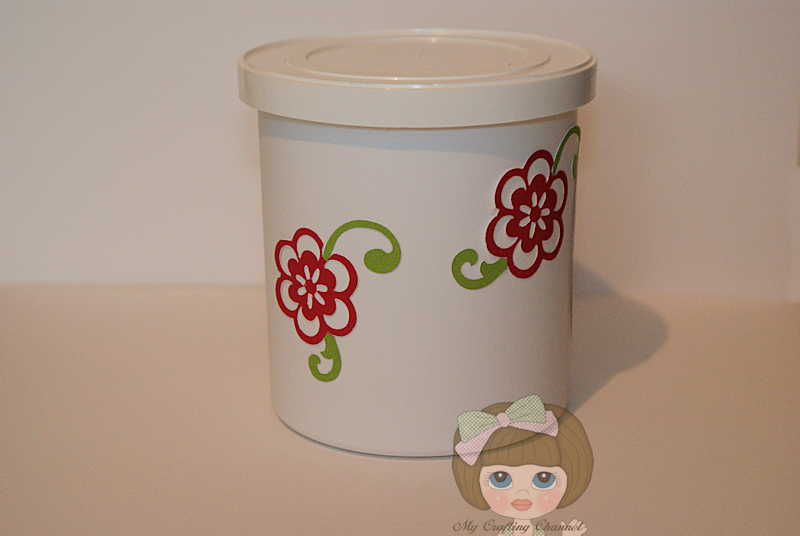 Such fun storage containers! 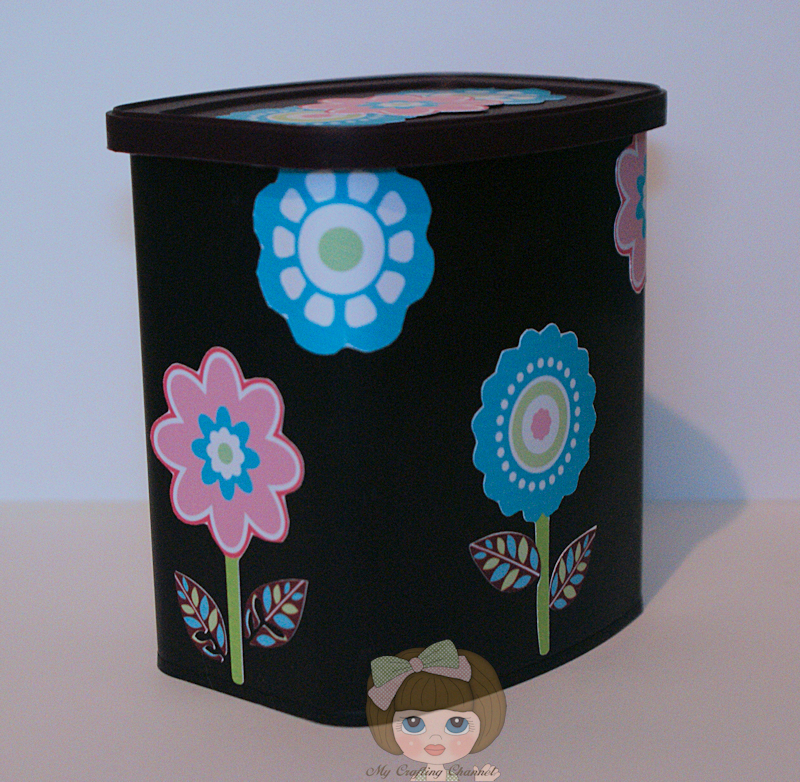 Super fun recycled items....AWESOME storage ideas!! The flowers are very PRETTY!! WOW! These are adorable and so useful. Wonderful idea!